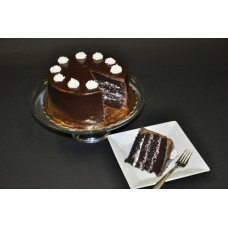 A Southern favorite. 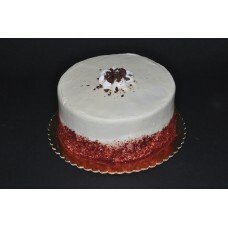 Two layers of red velvet cake with cream cheese filling and cream cheese icing,..
A smaller version of our traditional red velvet cake iced in cream cheese! 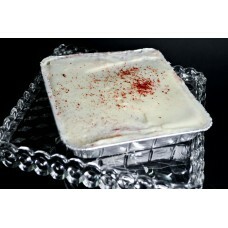 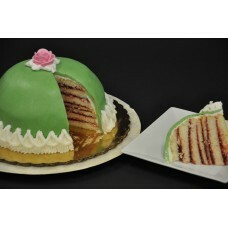 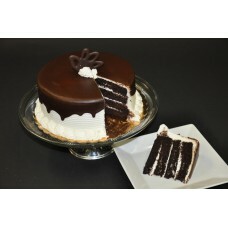 Baked in an 8x8 container..
One of our most popular dessert cakes, some people may call it the ding dong cake! 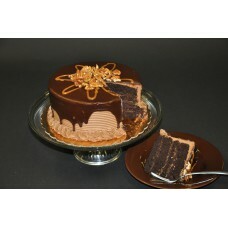 2 layers of choco.. 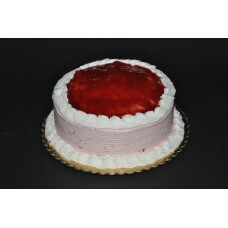 Strawberry cake with strawberry filling and strawberry flavored buttercream icing, also available in..
Our decadent New York cheesecake topped with rich dulce de leche caramel and fudgy chocolate ganache..
Chocolate cake with chocolate and caramel filling iced in chocolate buttercream topped with a ganach..
Chocolate cake with white buttercream filling and icing with ganache waterfall on top, also availabl..